If you haven’t heard..I’m “that” podcast guy. 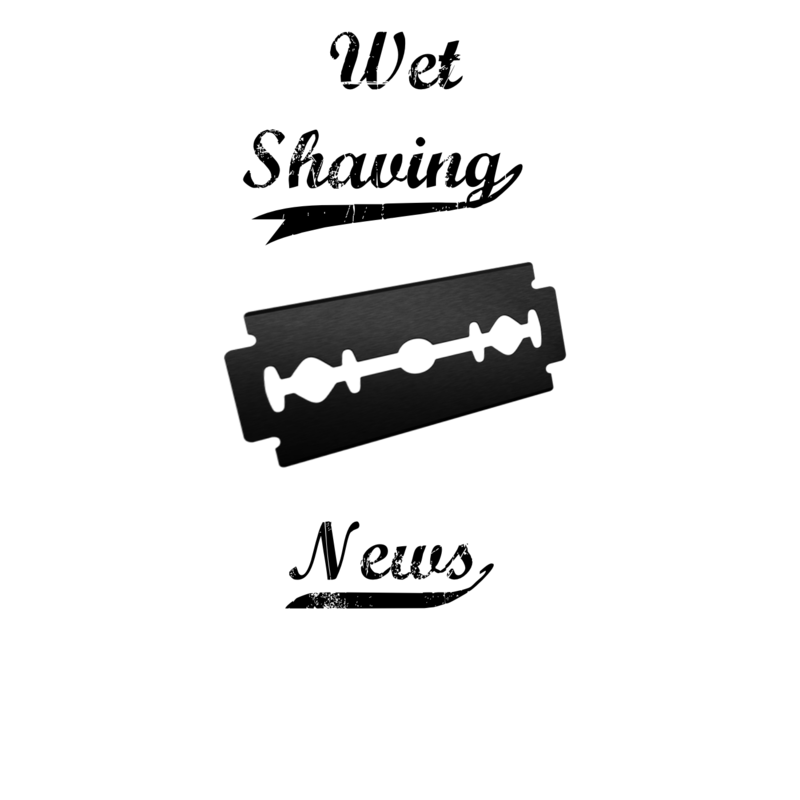 I host and operate “Wet Shaving Talk” a podcast dedicated to traditional wet shaving. My cast is featured on the popular Men’s site Sharpologist .com and new episodes are featured twice a month.